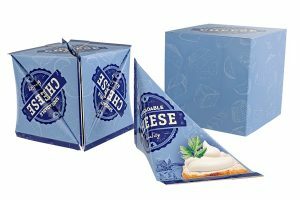 Tetra Pak has launched the Tetra Classic Aseptic 65ml Cube package for dairy, juice and liquid food. 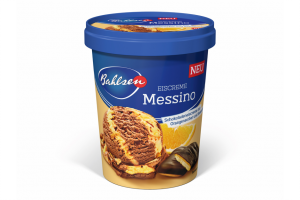 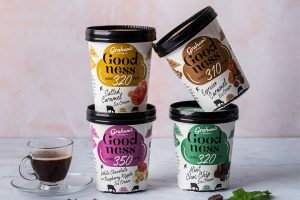 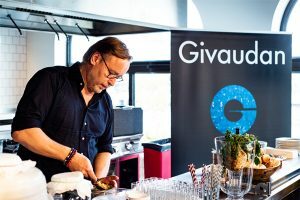 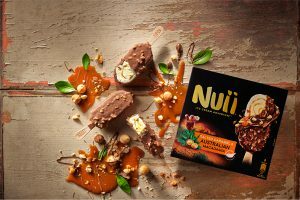 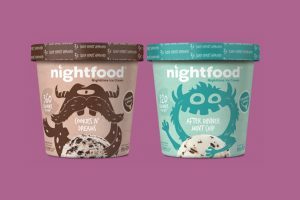 NightFood has introduced its new Nighttime Ice Cream range containing flavours designed to help consumers find an evening snack that won’t keep them awake. 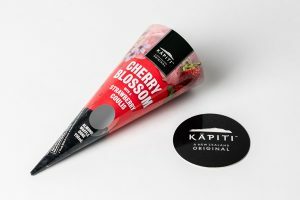 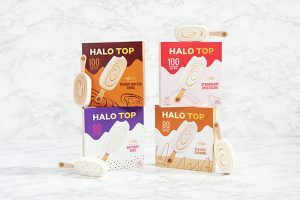 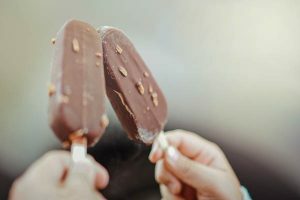 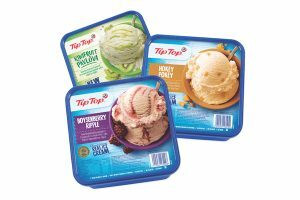 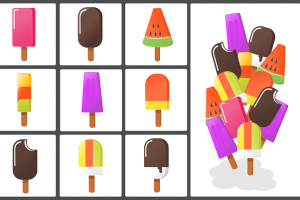 Fonterra is considering sale of its ice cream brand Tip Top and has appointed FNZC as an external advisor to consider a range of options. 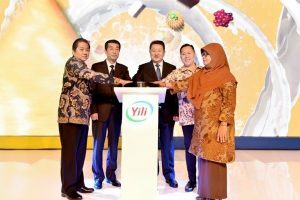 In Jakarta, Indonesia, China’s largest dairy enterprise, Yili Group, held a product launch event and announced its entrance into the Indonesian market. 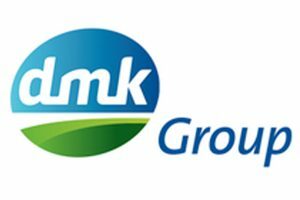 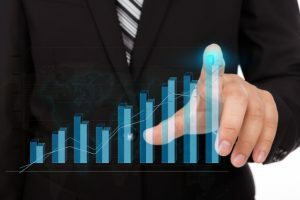 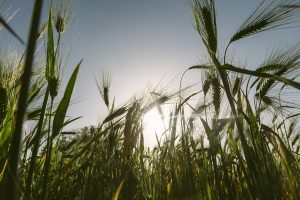 The latest UK frozen food retail statistics have shown value growth across almost every category in the 52 weeks to 18 June 2018. 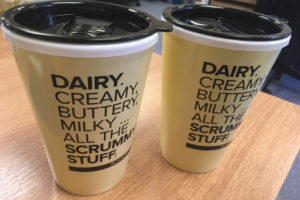 I was drinking my morning coffee in my adorable AHDB travel mug on the school run. 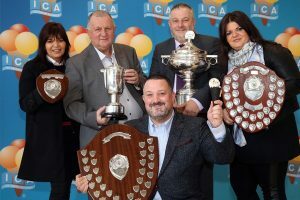 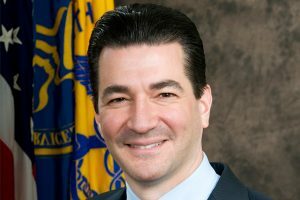 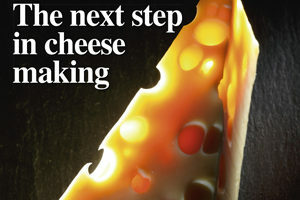 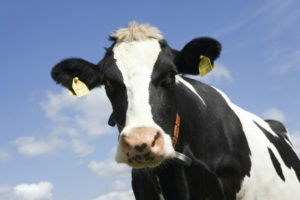 Cheese Making Ingredients & Flavours Ice Cream Food Safety & Hygiene Show Issue: International Cheese Awards, IFT.